This entry was posted in media, police, welfare and tagged Andy Coulson. 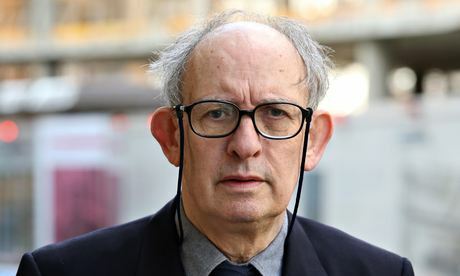 Clive Goodman, arrests, phone hacking, Stuart Kuttner. Bookmark the permalink.